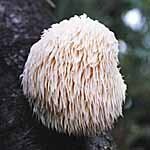 Morel Mushroom Grow Kit (Morchella esculenta). This kit and instructions provides the tools to prepare your very own Morel Mushroom garden! 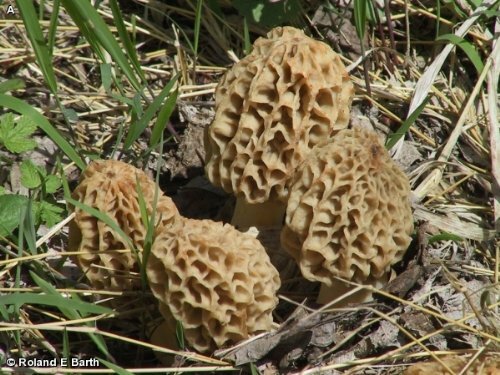 GROW A MOREL MUSHROOM PATCH IN YOUR OWN YARD OR GARDEN! 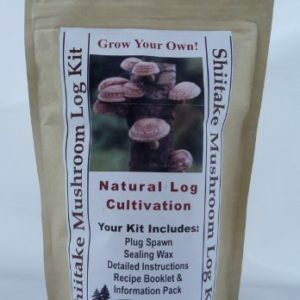 !THIS MOREL MUSHROOM KIT IS ABSOLUTELY GUARANTEED* TO WORK. PLEASE NOTE: KITS ARE MADE TO ORDER AND CAN TAKE UP TO 2-4 WEEKS TO BE READY. 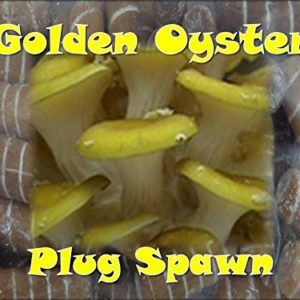 THIS WILL ENSURE THAT YOU RECEIVE THE MOST FRESH VIABLE MUSHROOM SPAWN POSSIBLE . Grow morel mushrooms in spring! A 4 x 4′ space is required for planting. 6 weeks of freezing winter weather is required for best results. 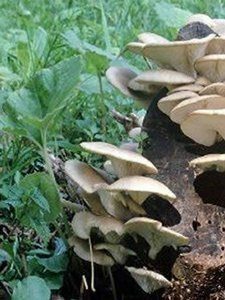 Mushroom Kits Canada © 2019. All Rights Reserved.